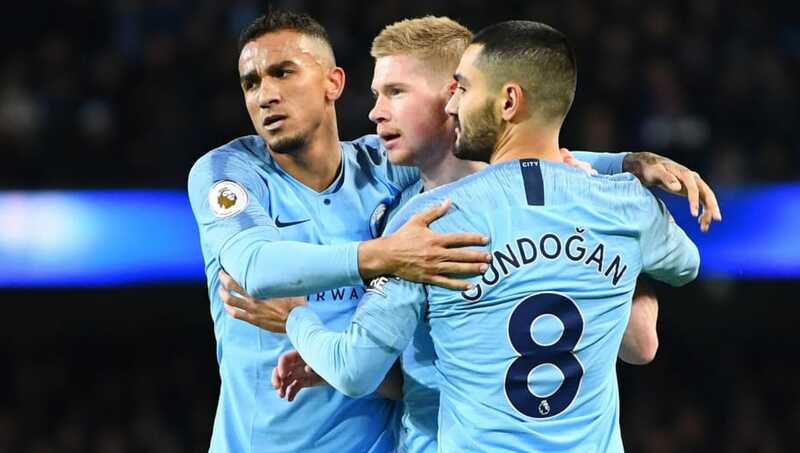 Manchester City recorded a comfortable 3-0 win over 10-man Wolverhampton Wanderers to cut the gap at the top of the Premier League table to just four points. 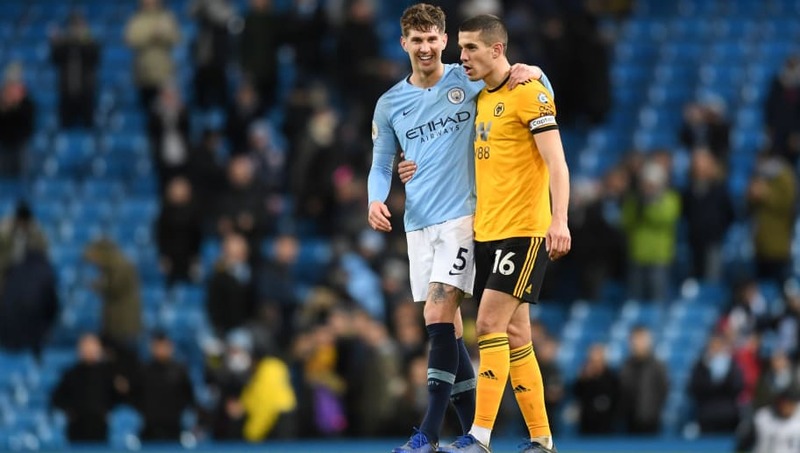 A brace from Gabriel Jesus and a Conor Coady own goal gave Pep Guardiola's side a routine victory against a spirited Wolves side, who had Willy Boly sent off in the first half for his tackle on Bernardo Silva. Here are four takeaways from the game at the Etihad Stadium. 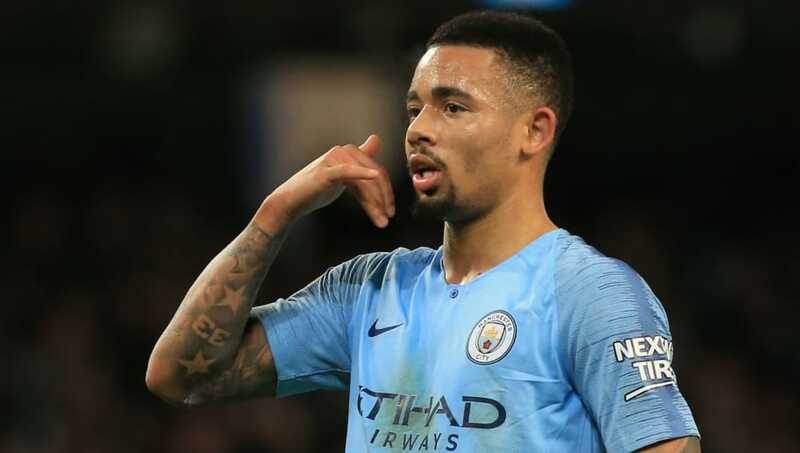 Two goals here, after his four-goal haul against Burton Albion in the Carabao Cup, it's certainly been a productive few weeks for Gabriel Jesus. Jesus is Sergio Aguero's long-term replacement, but with his performances of late, it may not come as a surprise if the Brazilian sees himself in more of Guardiola's starting lineups in the near future. Although Aymeric Laporte will not be credited with an assist for Jesus's first goal, his excellent vision and pass was an important factor in the Brazilian scoring. 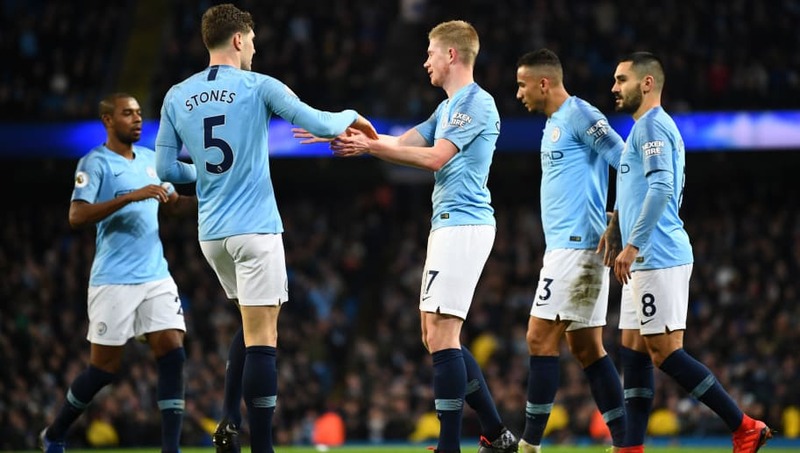 With John Stones, Laporte is forging a strong partnership. With their best years ahead of them, Stones and Laporte have the potential to become one of the best centre back partnerships the Premier League has seen. 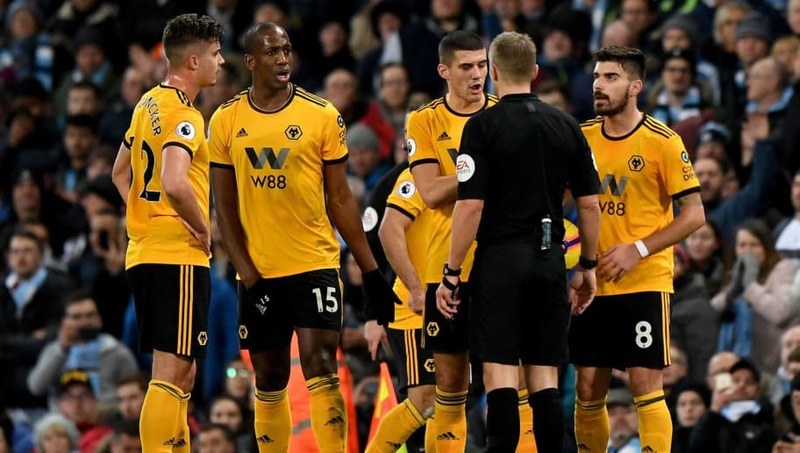 Back in the day, Boly may have argued his innocence and stated that he initially won the ball in his tackle on Silva. However, modern day football's interpretation of reckless play ignores that fact, rather looking at the endangerment of an opponent above anything else. Few could argue with Craig Pawson's decision, and on the evidence of replays shown, Boly will understand why he was sent off. In what is becoming a genuine Premier League title race, City will not let their crown slip out of their hands without a fight. Guardiola has never been in a position where he will have to wrestle back his title, often the one leading the chasing pack, so he will relish this challenge to show that he, too, can fight as the underdog.